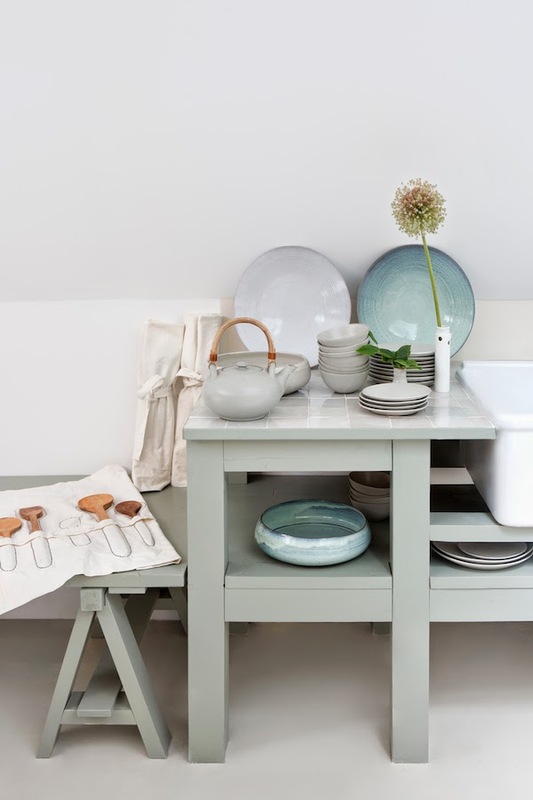 Sukha Amsterdam launched its own label: Atelier Sukha, introducing a varied collection of fashion, accessories and interior items. 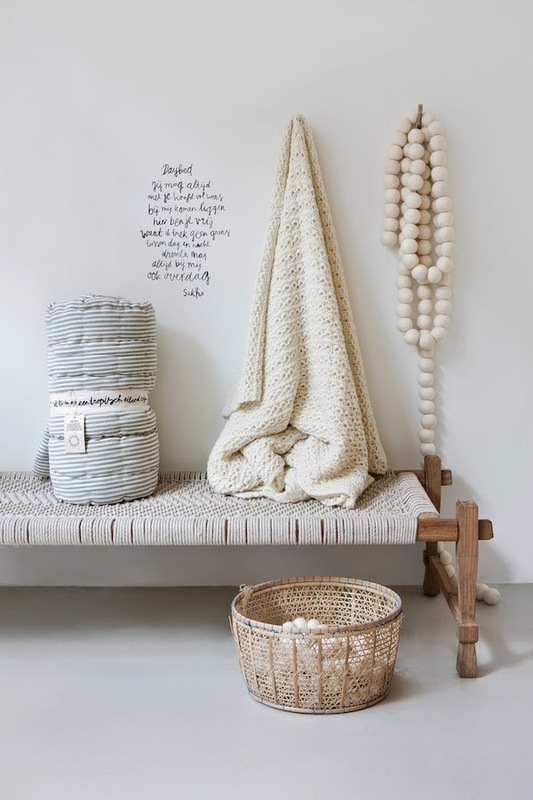 Sukha means “Joy of Life’ in Sanskrit and that is what you will sense in all of Atelier Sukha’s fabulous products. 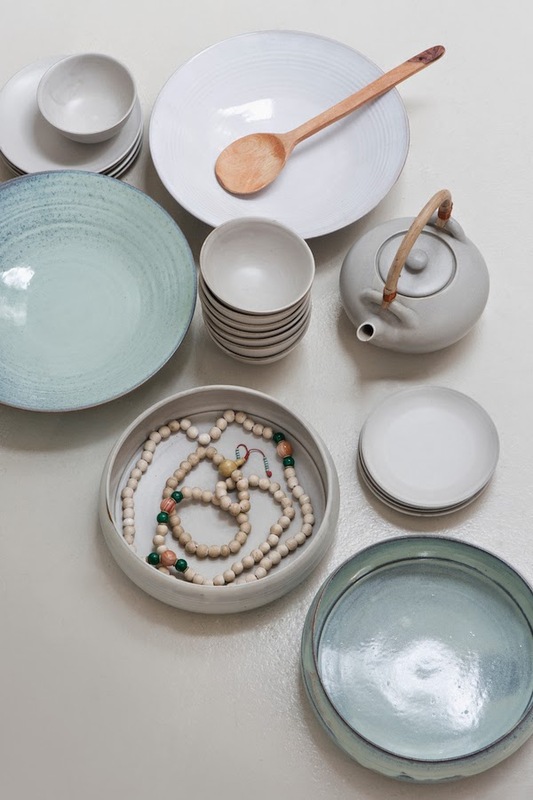 All made out of pure, and natural materials like wood, wool, linen, cotton and cashmere. 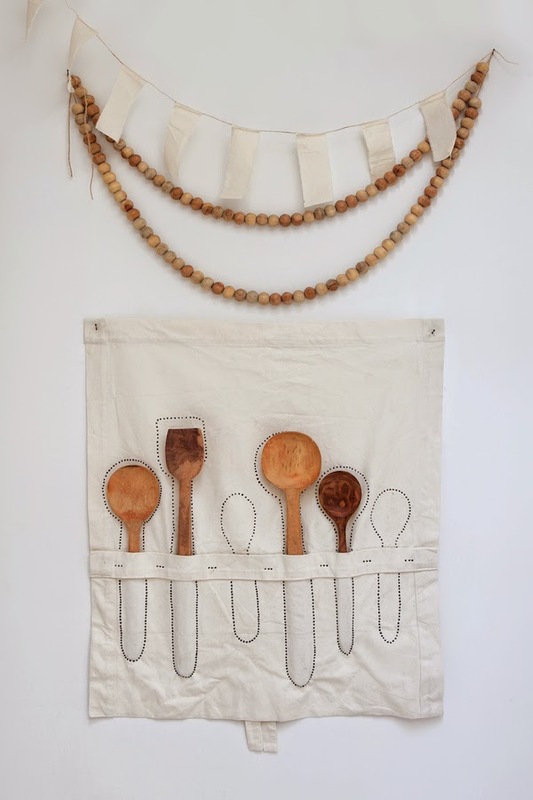 Founders Irene Mertens and Sam IJsbrandy, both designers, travelled to the poorest regions in India and Nepal where they jointly developed the Atelier Sukha product line-up with local communities. 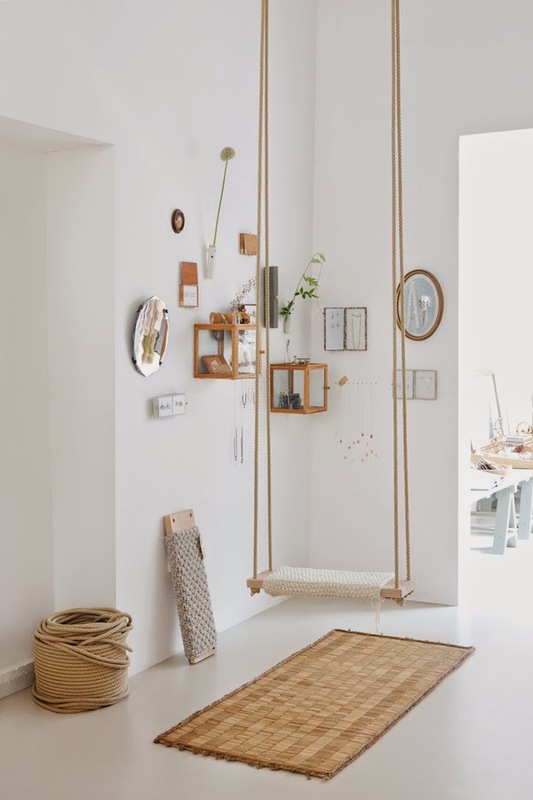 Their visits were an instant success with many small handicraft companies now making plaids, rugs, pillows, jerseys, blouses, gloves, but also special items one-off items such as chandeliers. 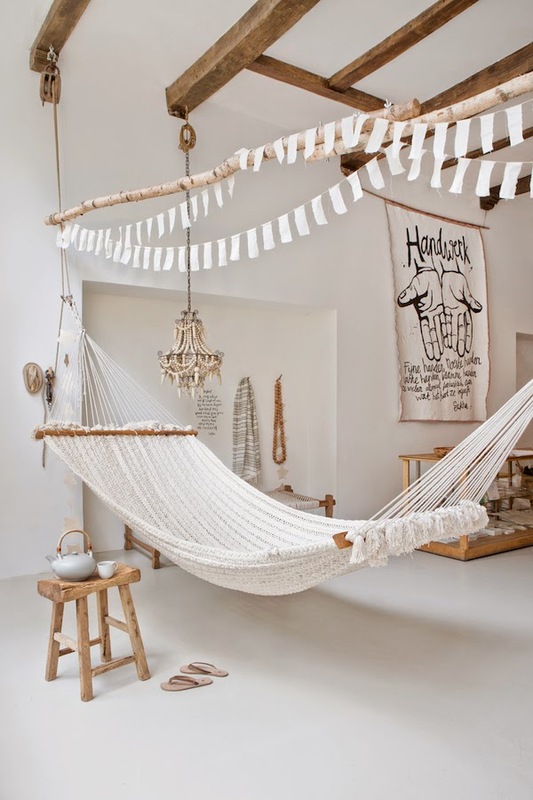 Atelier Sukha is not about glitter and glamour, nor about bright colors or artificial materials. Only pure and natural elements grown locally following ecological principles are good enough for the label. 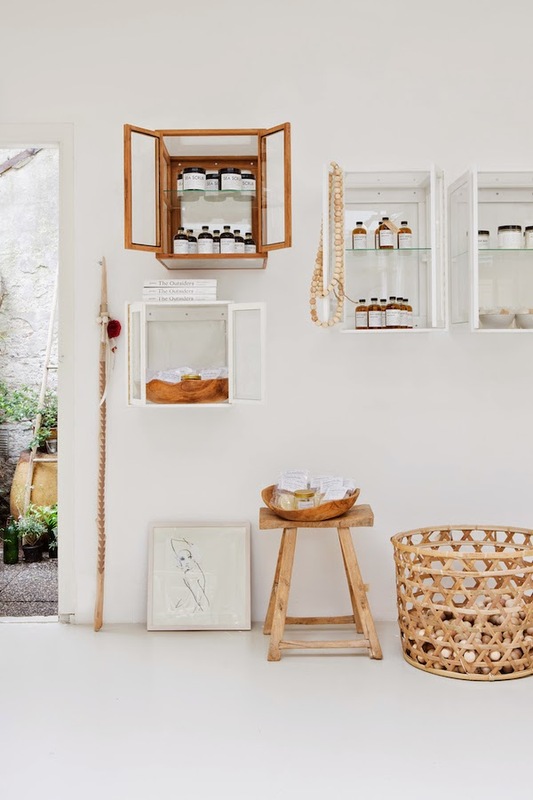 Want to see more of this beautiful store, just type SUKHA in the search section on the right and hit the button!